Home | Business | What is Regular Premium in ULIPs and How is it Advantageous? A regular premium ULIP is a plan wherein, an insurer is required to pay premiums in monthly, quarterly, half-yearly, or annual intervals. Regular premiums are great for salaried individuals, since you wouldn’t have to pay a huge amount right away or in a single go. This isn’t possible with single premium policies. Let’s take a look at some of the biggest advantages of paying regular premiums in ULIPs. The first thing you should ask yourself when selecting a ULIP is whether you can afford a single premium. You would have to pay a large amount upfront, which can be difficult for many people. This can be side-stepped if you opt for regular premium policies as they may seem more affordable. With regular premium long-term plans, your premiums are distributed over a period of 5 to 15 years. You get to choose the duration for which you want to shell out the premiums. The payments are spread over the initial years for a fixed sum assured. In this way, your premiums would be lesser than if you paid them all at once. When you choose a regular premium plan, you are protected from the volatility of the market as you enjoy the ‘rupee cost averaging’ advantage. This process helps average out the investment cost in separate investment cycles, which is not possible with single premiums. As a policyholder, you have the option of claiming tax exemption for the premiums you pay for your life insurance policies every year. 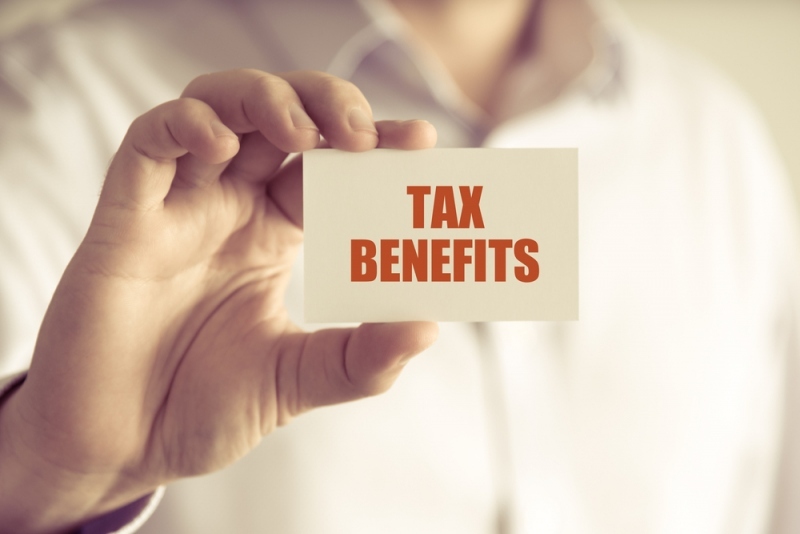 Though both regular and single premium plans provide tax deduction benefits under section 80C of the Income Tax Act, the former is a more attractive bet. With single premium policies, tax exemption is available only for the year you have purchased the policy. Regular premium plans are often accompanied by additional benefits like covers for illnesses, accidents, etc. Single premium policies do have their set of benefits, but regular premiums offer more advantages. The benefits of ULIPs are numerous. However, it’s always important to analyse and see what you are comfortable with before you zero in on any kind of life insurance plan. ULIPs are a great option if you’re looking for good long-term investment plans that double up as a life cover. Another important thing to keep in mind is that ULIPs have a 5-year lock-in period, so you need to be disciplined with your investment. You can find some of the best ULIP plans online and start investing today.